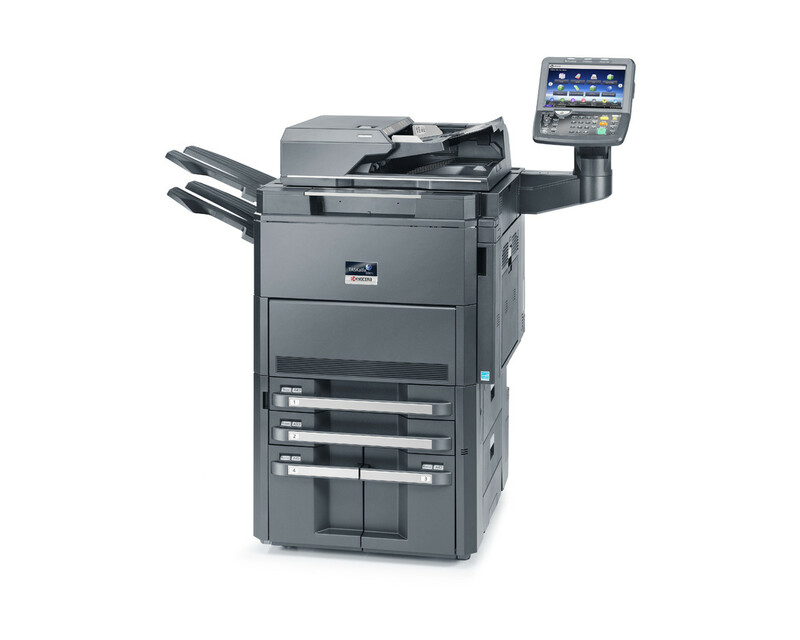 The KYOCERA TASKalfa 6501i is a highly productive, pilule high-performance MFP with print, copy, fax and scan functions to master even the largest office projects. All the settings are accessible via a large and easy-to-use colour touch panel with an intuitive menu structure. A wide range of paper feeders for a max. capacity of up to 7,650 sheets and modular finishing options make the device suit all your requirements and increase the productivity of your office workflow.